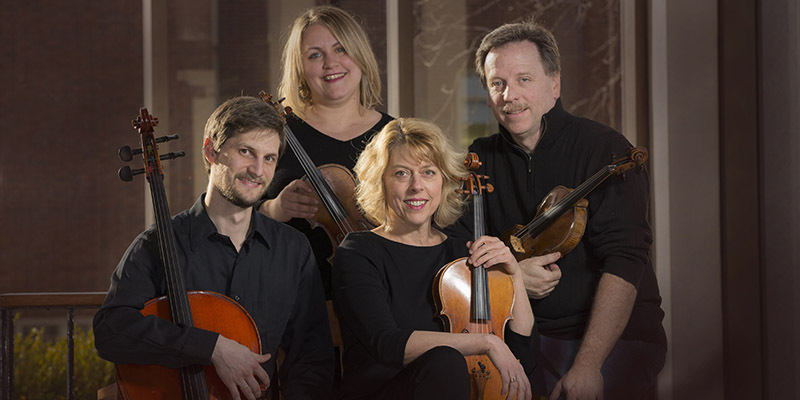 A piece of Miami music legacy lives on as members of Miami string faculty perform on Monday, March 6 at 7:30 p.m. at the Oxford Community Arts Center. 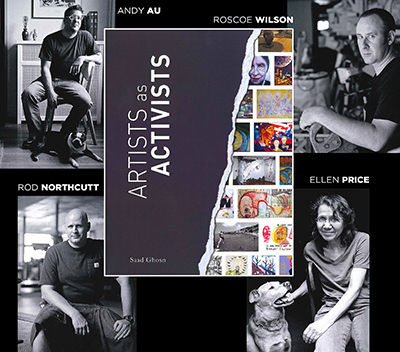 A book entitled "Greater Cincinnati Artists as Activists" features Department of Art faculty as part of 50 local artists who use their art as a vehicle for change in bettering the world. 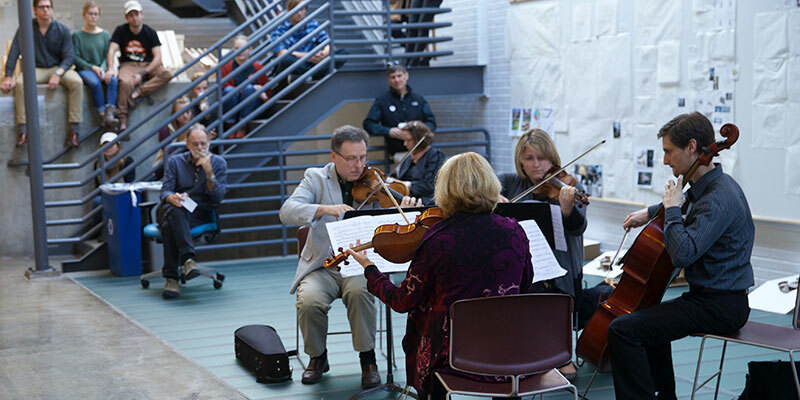 Todd Stuart, Director of Arts Management and Entrepreneurship at Miami University has been elected Vice President of the Society for Arts Entrepreneurship Education at their 3rd annual conference.